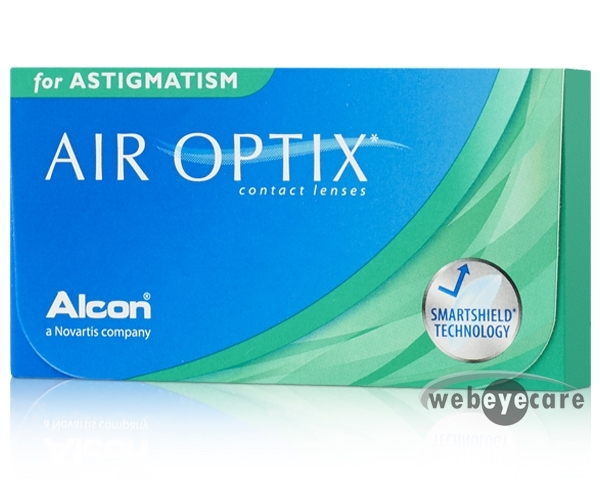 Air Optix For Astigmatism contacts have the highest oxygen transmissibility of any available soft toric lens, helping your eyes stay healthy. 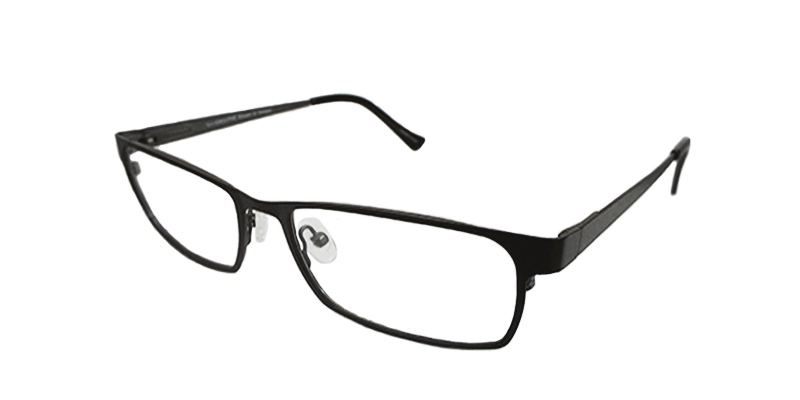 Enter WEB-EYECARE to begin your claim. 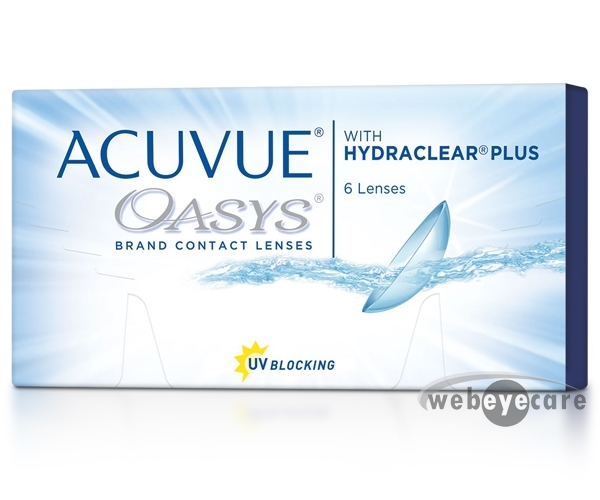 Love webeyecare for amazing prices!! These contacts are great too!! Best price I've been able to find for these lenses. Shipped quickly and order was correct. They fit me eyes great! They are super comfortable. Almost feels like I have no contacts. Just great product! These are wonderful! Best I've tried!! !